With Fundo Ligno, wedi is expanding its successful product range of floor-level shower elements and is once again living up to its reputation as a problem-solver when it comes to tileable surfaces. The latest addition to the Fundo line is specially designed for installation on timber beams and thus opens up even more installation opportunities in both old and new buildings. Of course, the usual quality criteria of the wedi brand also apply to the Fundo Ligno. For instance, the high-quality sealed surface and the system reliability thanks to the ideally coordinated Fundo components. Time and again, installers encounter floor structures with wooden beams in bathrooms – be it when renovating old buildings or in new buildings featuring wooden structures. With Fundo Ligno, wedi offers trades people the right system even for this particular requirement. The floor-level shower element, which is just 20 millimetres thick in the border area, is designed to be suitable for wooden coverings. Thanks to its special, slim construction, it does not build up to any unnecessary height and can be integrated in the cover layer with ease. There is sufficient space for the thicker part of the element around the drain between the load-bearing beams. Five different dimensions in combination with three different drain positions ensure freedom of design and make Fundo Ligno "compatible" with virtually every beam position. 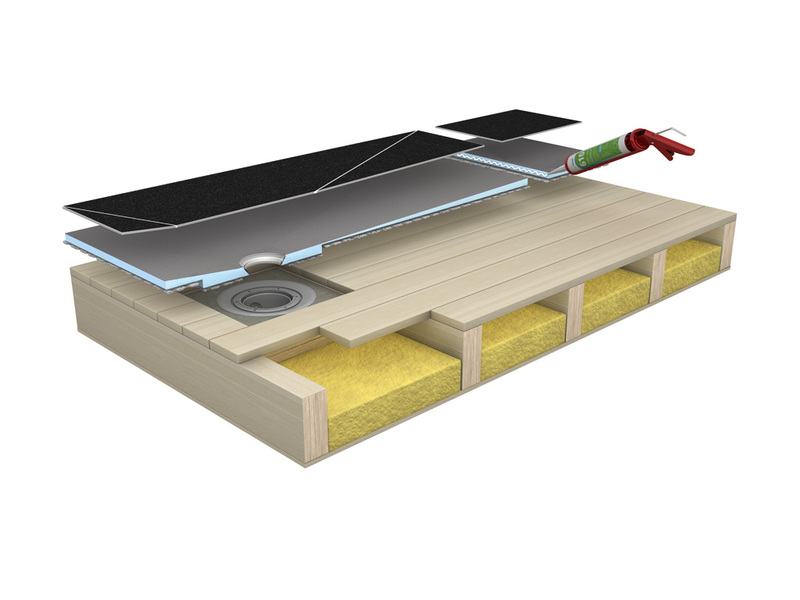 Following the successful Fundo Plano (the complete system when it comes to renovating old buildings with a minimised installation height of just 65 millimetres), Fundo Ligno is thus presenting itself as another real problem-solver from wedi. Especially in wet rooms, the impermeability of the building materials used plays a key role. This requirement becomes especially interesting when it is taken into account in conjunction with wooden coverings. It is here that the benefits of the Fundo Ligno system especially come into their own. 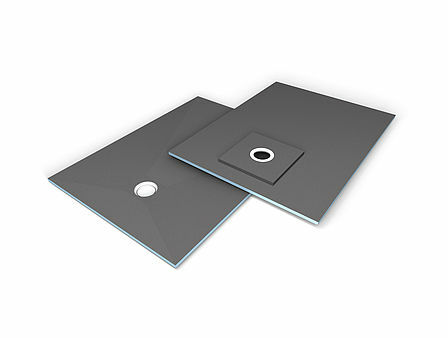 As with all Fundo elements, this floor-level shower element is also 100 per cent watertight and has an integrated, continuous and precisely even slope. 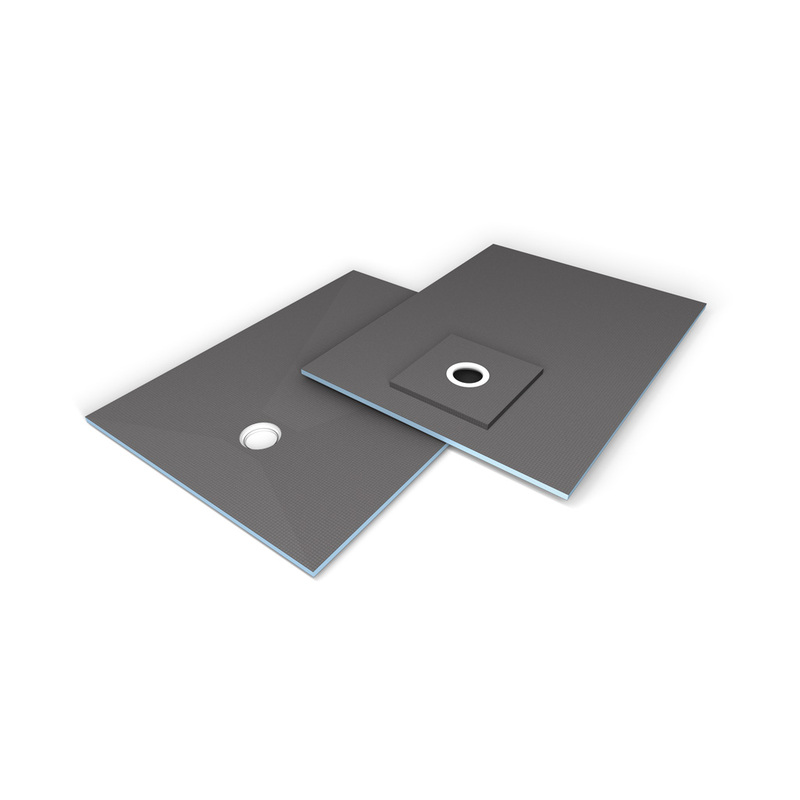 The Fundo drains and the Fundo sealing set, which includes everything for reliable sealing of the shower element in the transition area to the floor and to the wall, offer proven system reliability. The new wedi innovation will be available through specialist construction and tile merchants from January 2013.